Ad – This is a sponsored conversation written by me on behalf of Pillsbury™. The opinions and text are all mine. 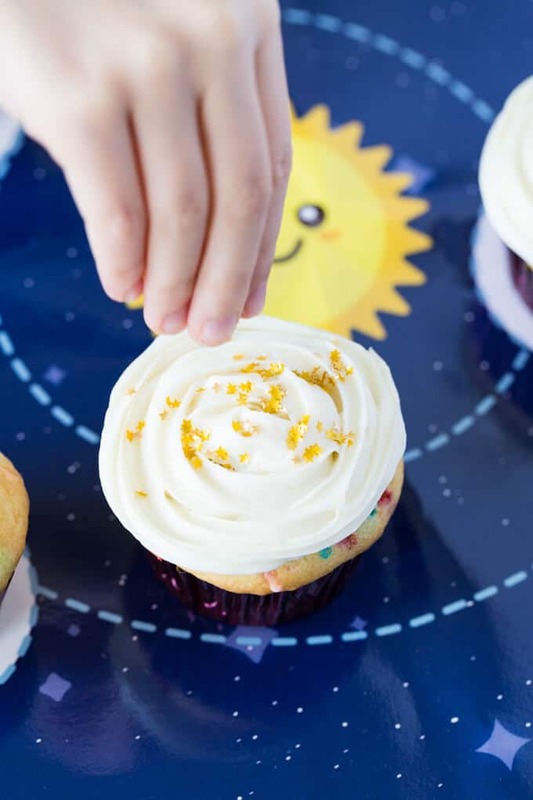 Baking with kids can be a joy—if you know how to make it go smoothly. 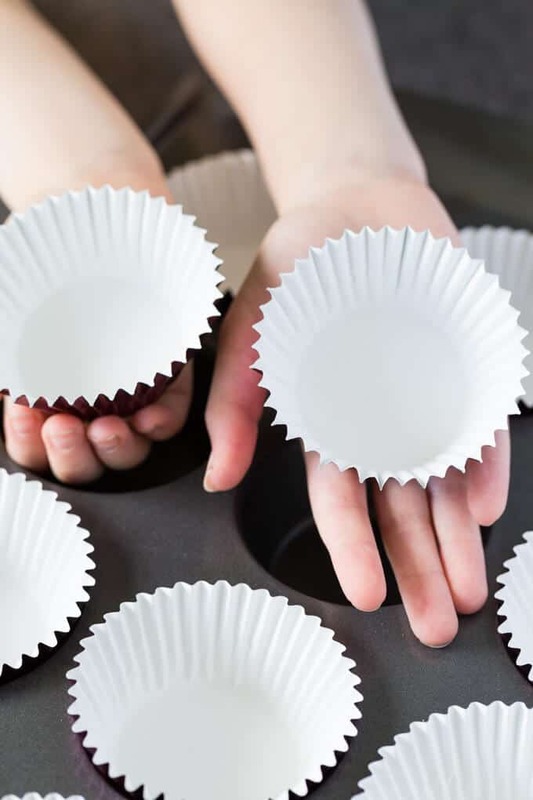 Get the five tips every baker should know for baking with children. 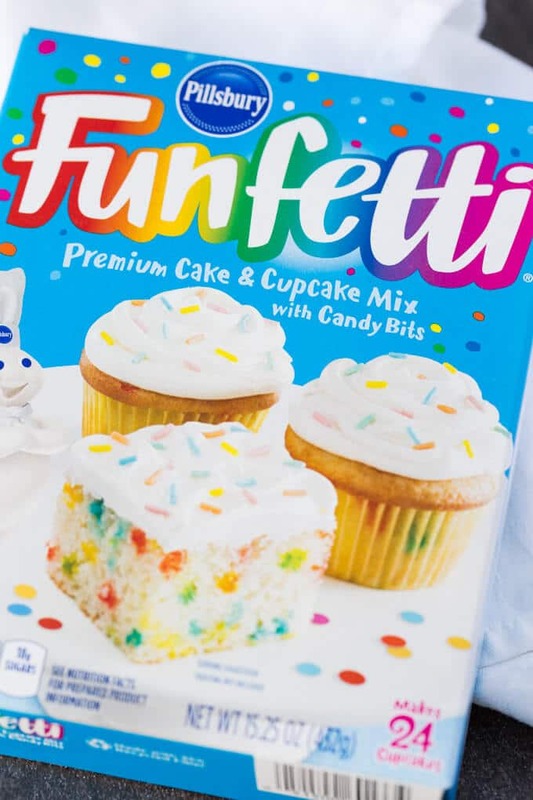 I like to use Pillsbury™ baking mixes, like Funfetti® baking mix, and the new Pillsbury Filled Pastry Bag. 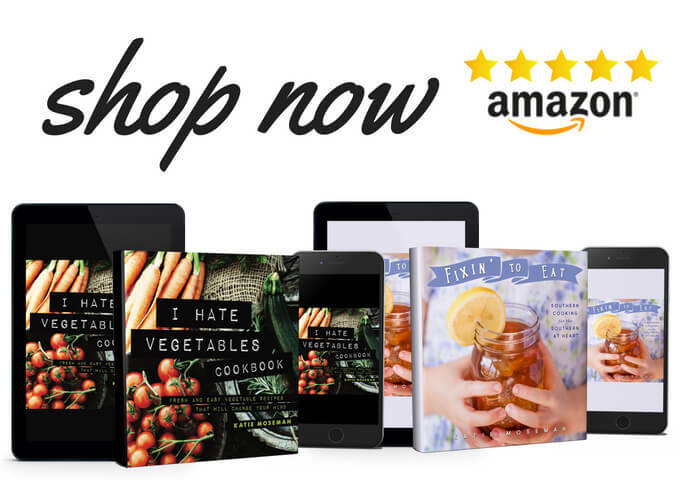 Using a mix lets you have all the fun of baking without the hassle of baking from scratch. 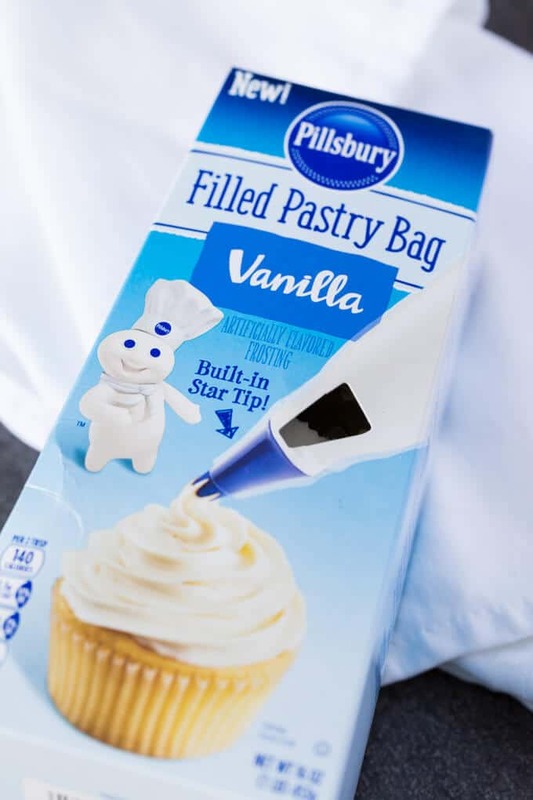 The pre-filled pastry bag makes frosting a fun activity for bakers of all skill levels, and it’s available in Vanilla, Chocolate Fudge, and Cream Cheese flavors. 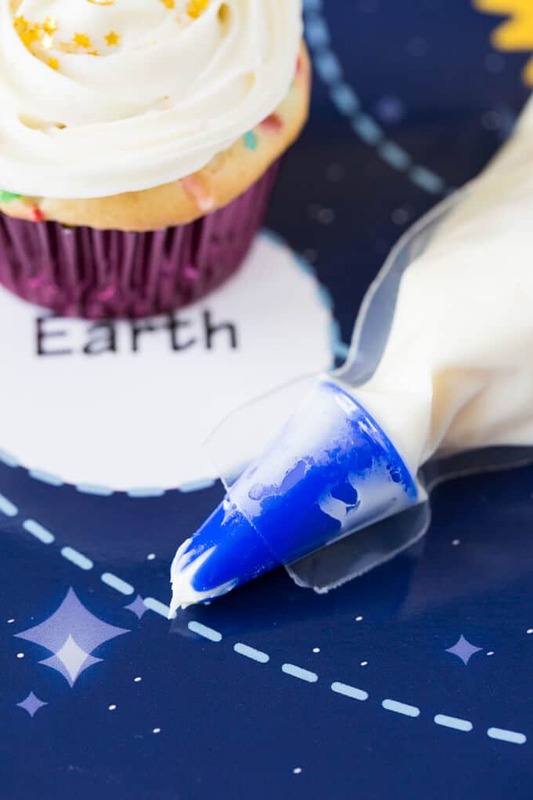 The packaging is ready-to-go, with a built-in star tip, plus the bag is sealed so there is no potential of a messy frosting mishap! We were able to make beautiful designs in no time at all, using just the simple instructions on the back of the box. 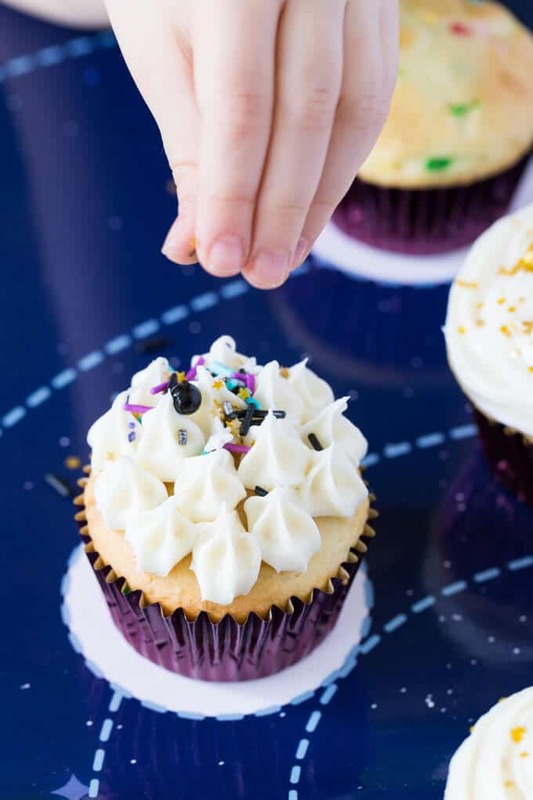 Picking a theme will expand the baking experience into an educational experience. We used a space theme to learn about planets, the solar system, and NASA. 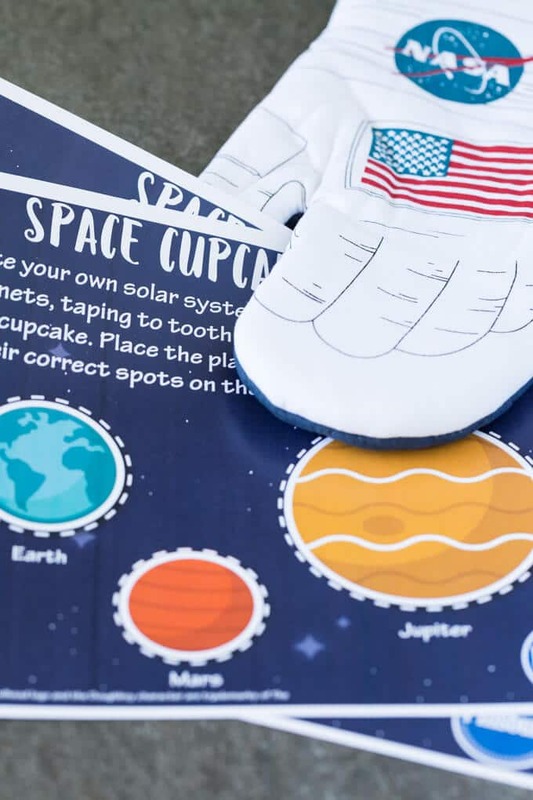 Reading about space before baking was a great way to get the kids excited. 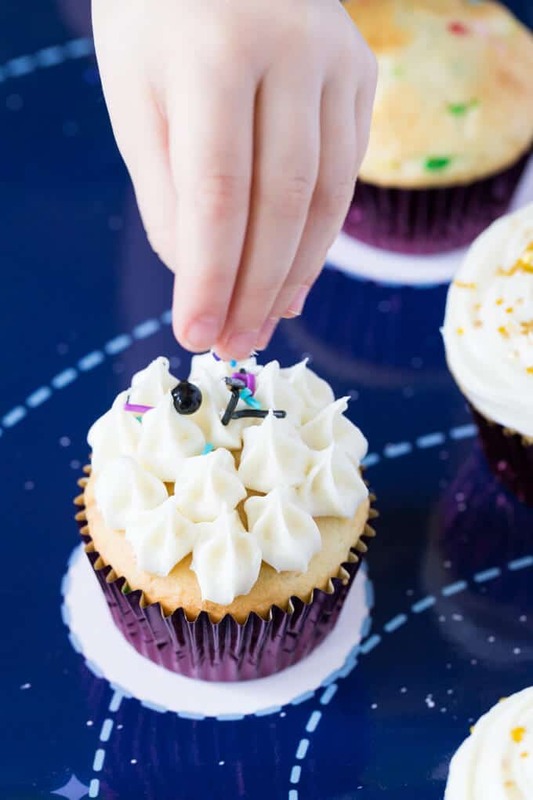 You can join Pillsbury and the Pillsbury Doughboy for Operation Celebration and receive themed baking ideas right to your inbox, all year round. Lay out all your materials and ingredients within easy reach. That’s what the French call “mise en place,” and it’s brilliant. With everything to hand, you won’t have to stop and search for anything as you go. Check to make sure you have everything you need. Even the youngest children can take part. Measuring, stirring, and pouring are great ways to keep little ones busy and thoroughly entertained. 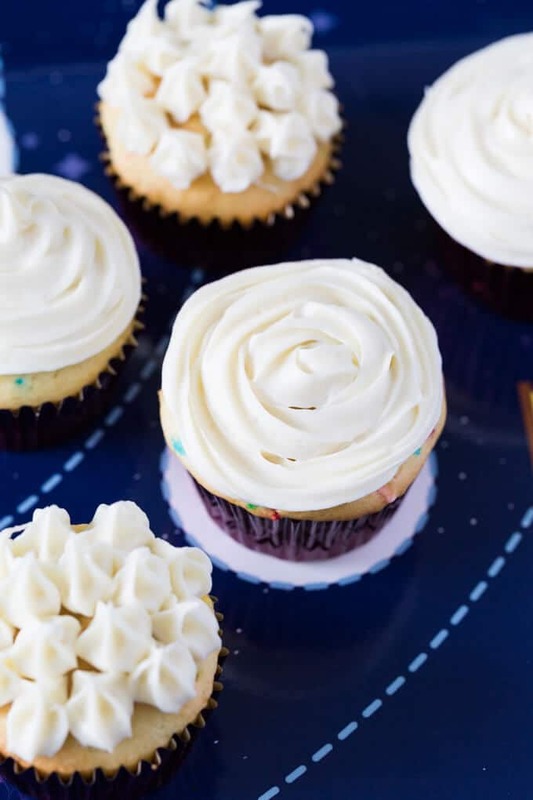 Cover a space for easy cleanup, then lay out the frosting and sprinkles and let them go to town. You don’t have to tell them that they’re practicing their hand/eye coordination and fine motor skills. 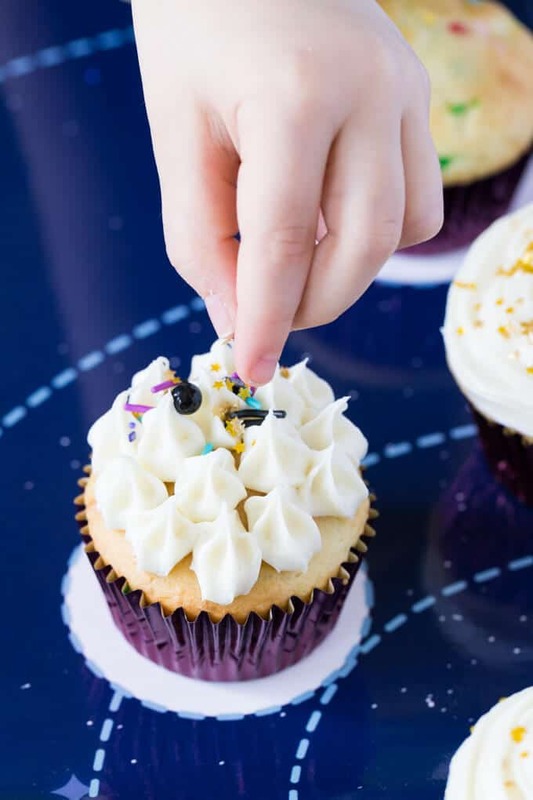 We think that we’ll remember these little moments forever, but it’s much easier to look back on happy memories of baking when you have a few pictures or videos. To take great pictures, make sure you have plenty of light (try opening the window coverings and placing the treats in the sunlight). Be sure to join Operation Celebration and share your moments on social media with #DoughboySurprise.